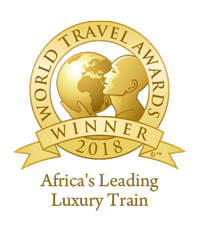 As The Blue Train’s tracks roll inevitably into the distance, so life’s course brings with it joys that must be celebrated. Graduations, engagements, weddings and honeymoons, anniversaries and milestone birthdays. All of these deserve a memorable venue, a special ambience, a reminder that you’re going places. The Blue Train can be chartered for such occasions. Just for you, it can meander along its standard routes, or on custom-made trips and cross-border excursions that last from a few hours to several nights. It’s your sojourn, it’s your train. It’s our pleasure. 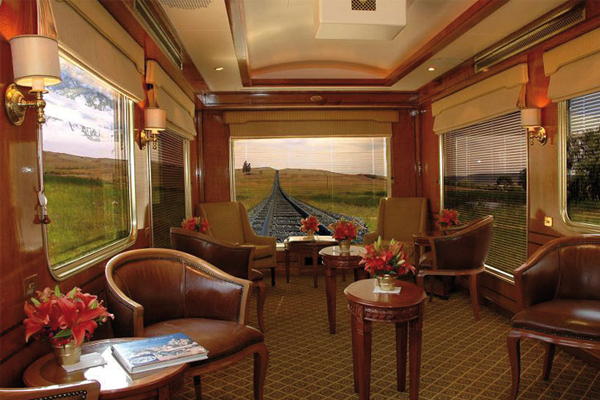 When not booked for use during a trip, the Conference Car is converted into an Observation Car that reflects and complements the amenities offered in the Lounge cars. 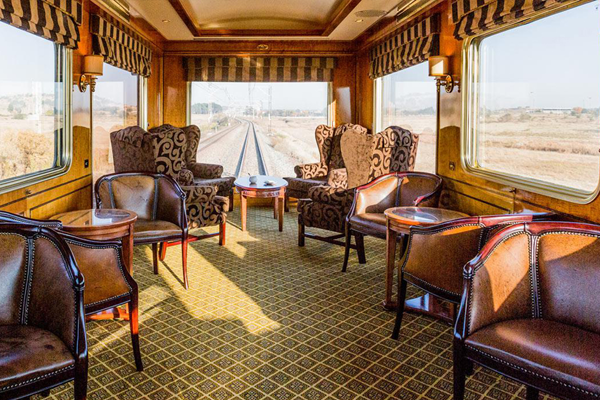 For those with more stern agendas, The Blue Train has the facilities to service business-oriented journeys. 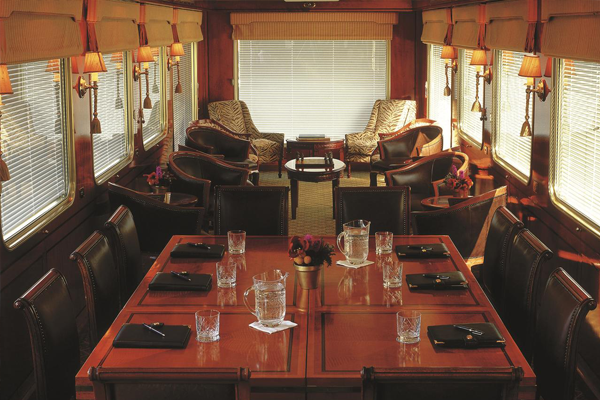 Our fully-equipped Conference Car can comfortably seat 22 delegates boardroom-style or accommodate smaller work areas combined with Observation Car amenities.